Feel the need to be an “expert” before growing your biz? I so often hear this fear from my clients and students! 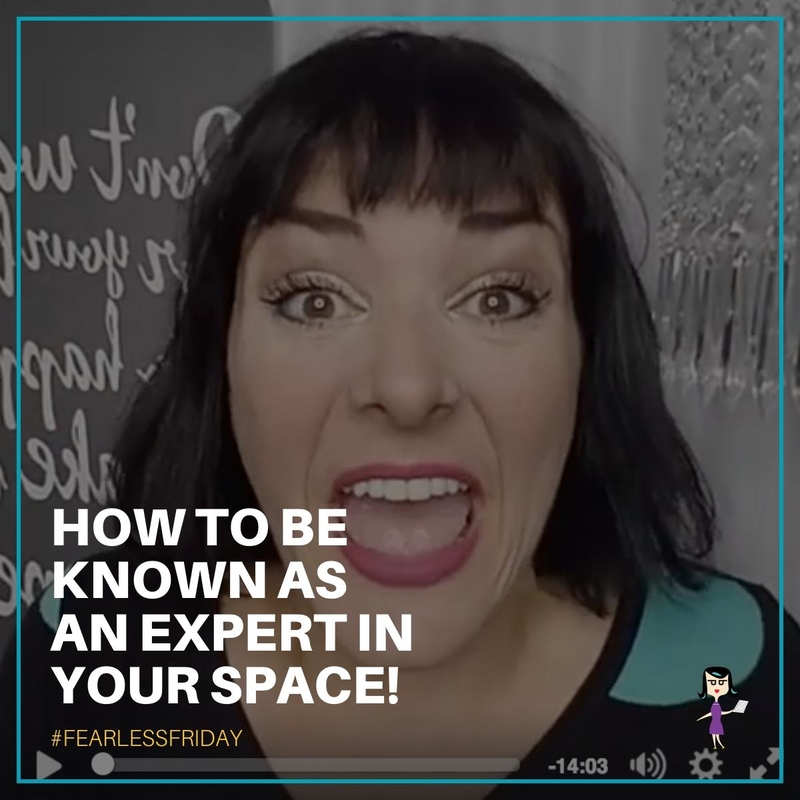 Jump in today so you can learn how to step into your spotlight as the expert that you truly are! Be sure to turn on notifications for these live videos so you can soak up all of the Live Video Tips I'm bringing atcha! And, if you don't have time to watch and you'd like quick play-by-play “show notes” scroll down below this video! Feel like a fraud? Like you don't have enough value to offer your space – here's 3 Powerful Tips! 2:20 – BLOW YOUR COVER – Let people in and you will connect more powerfully! 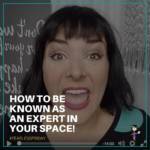 3:00 – Bonus Tip – Recognize you actually ARE more of an expert than you think! !